Don't forget to mark your calendars for the HS Coffee event with the Principal. It will be held next Thursday, April 11th at 5:30 pm in the Wang Auditorium. We hope to see you all there! We are proud to say that last year's yearbook cover was pictured in Josten's 2019 Look Book. The Look Book shows photos of the top designs and concepts of Josten's clients from 2018 yearbooks. Theme ideas, page layouts, sports pages, photography, etc. are featured in the yearly published book as an inspiration resource for others. 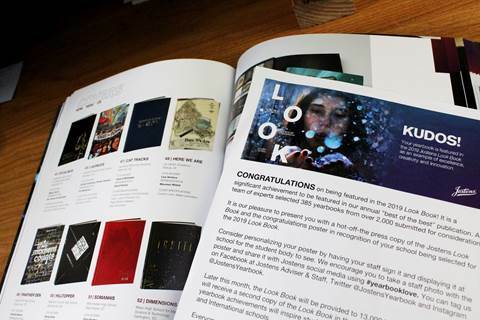 Over 2,000 yearbooks are submitted for consideration in the Look Book. About 385 yearbooks are chosen to be featured. Only about 80 covers were pictured, including ours! Current Junior Maiya Harding did the artwork for the cover, with former student Abigail Dietrich helping to develop the design concept. This Saturday, April 6th there will be a waste audit on campus. We will be focusing on calculating the waste of our school. This is an awesome service opportunity that will count as in-school hours. If you are interested in attending, please sign up on this list. 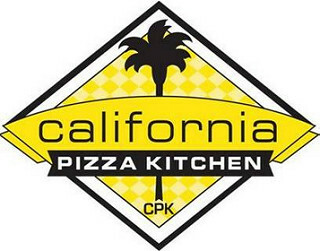 There are two possible shift options, from 8:30 am -11:35 am or 11:30 am -2:30 pm. You may also attend both shifts if you are interested!!! All that you need to bring is comfortable clothes and closed toed shoes, water and snacks. Gloves will be provided. Please remember to not bring single-use plastics. We will be meeting at the Lookout at 8:30 am. 1. To encourage student agency over their academic progress (so that they know where they currently stand). 2. To give a required opportunity for students to meet in person with each of their teachers to discuss where they are currently performing. Of course, this is only one way to check on student progress during a year. Parents are always welcome to reach out to teachers or me if there are questions or concerns. 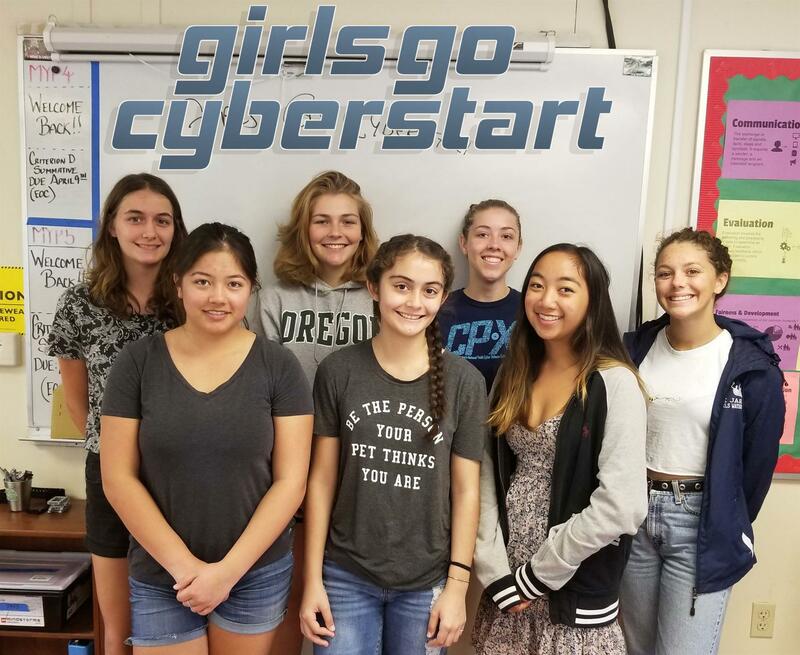 LJA high school students are participating in Girls Go CyberStart, a fun and interactive series of digital challenges, tasks and games designed to introduce girls to the field of cybersecurity. Participants compete for the chance to win cash prizes for themselves and their schools, as well as $500 in college scholarships. Learn more about the program at www.girlsgocyberstart.org and contact Melissa Handy at melissa.handy@lejardinacademy.org to join the team. Students sign a waiver to participate. 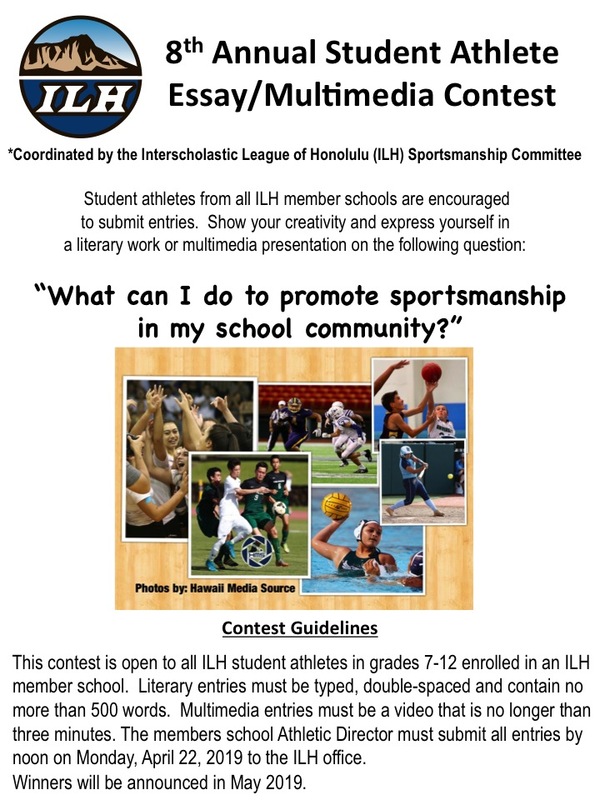 Please contact Mrs. Omori for more information! On April 22nd, our students will be participating in different service learning activities Please note that this is a school day. For more information, please contact Mrs. Christina Hoe. 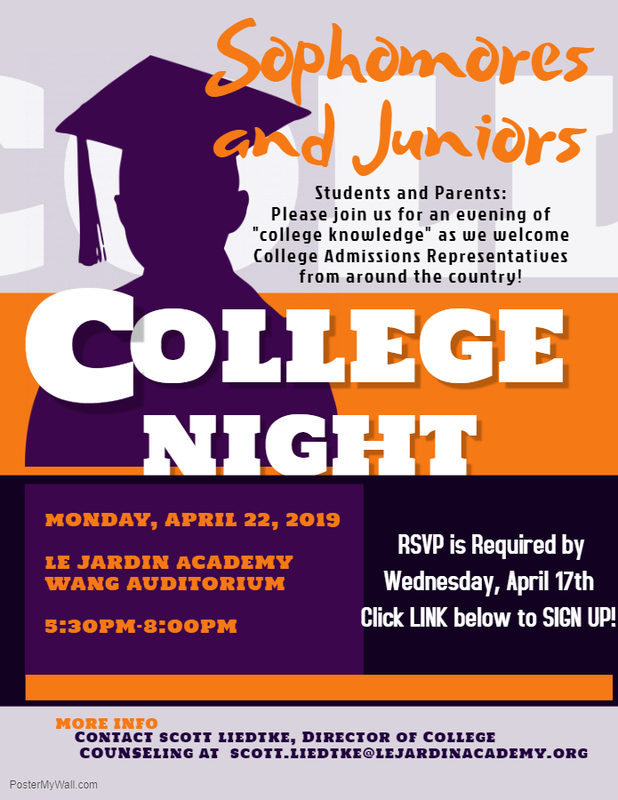 RSVP under the College Night Flyer above! This a required meeting for all senior parents in the Wang Auditorium. We will be giving out important DP exam and graduation information, distributing grad packages, discussing Project Grad celebrations, and updating future alumni information. Thursday, April 25th from 5:00-7:00pm. Contact Kyle Quint for more information! The official IB exams will take place this year at the St. Stephen's Diocesan Center, a short 5 minute drive from the LJA campus. Additional information will be sent out soon to both students and parents. Admission by Designated Guests, Preferred and General ticket holders only.